REA lifting inserts systems manufactured by R-Group Finland Oy are lifting anchors consisting of flat steel inserts, ribbed steel anchor bars and rapid release lifting keys. REA lifting anchors enable lifting of columns, beams, walls and other pre-cast concrete elements. REA lifting inserts can be used in all lifting directions and for lifting angles up to 90 degrees. REA lifting inserts are designed and manufactured in accordance with EU Machinery Directive 2006/42/EC and VDI/BV-BS 6205. 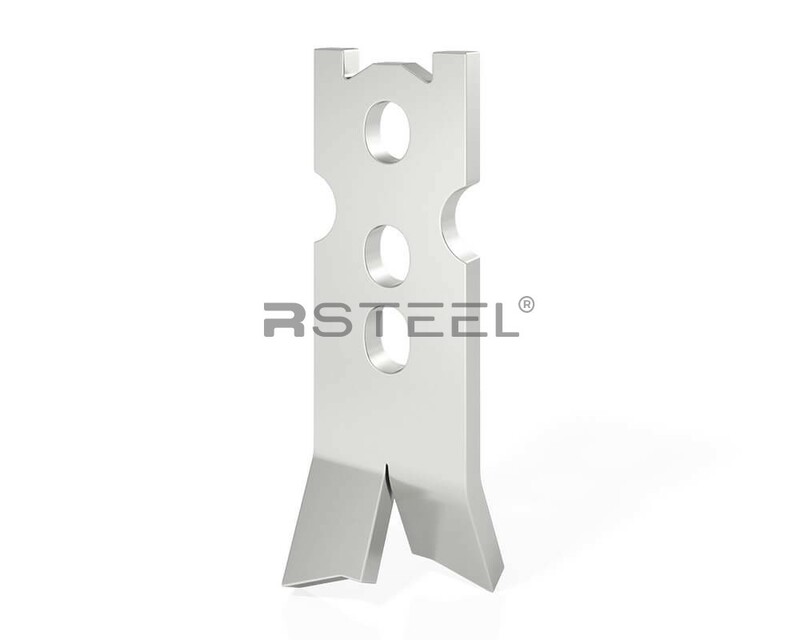 Lifting inserts meet the requirements for safe lifting and handling of concrete elements. Safe working loads in table apply for all REA and REAZ types.